Solemnity of Our Lord Jesus Christ, King of the Universe, he did so with the six cardinals and their friends and family. The homily follows. and his messiahship itself, which is no worldly power but a love which serves. “My kingship is not of this world … is not from the world” (v. 36). In a surprise given to the Church this morning, Pope Benedict announced his intention to name new cardinals in November. One of them is an American, Archbishop James Michael Harvey of Milwaukee who has been serving at the Apostolic Household as its Prefect for the last several years. These new cardinals lifts the numbers eligible to vote in a conclave to 122. Archbishop Luis Antonio Tagle, 55, Archbishop of Manila (Philippines). consistory will take place on November 24. 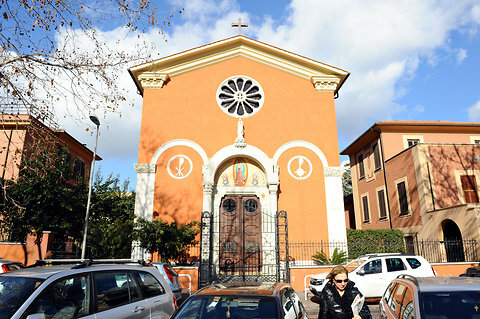 The other day I mentioned that cardinals receive a church in Rome for them to have pastoral solicitude for and to be a parish priest in the Diocese of Rome. 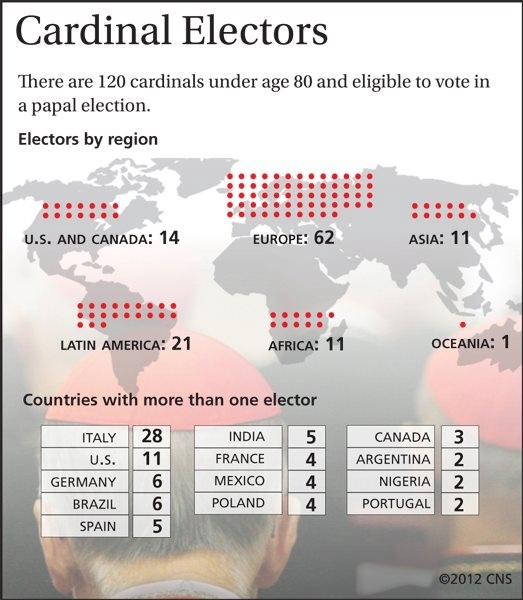 The latter is really a fiction because the cardinal rarely has much to do his parish but this a vestige of a time when all cardinals were resident priests of Rome. Cardinal Mahoney never paid too much attention to his Roman church but Cardinal O’Malley shows up to his when he’s in Rome. 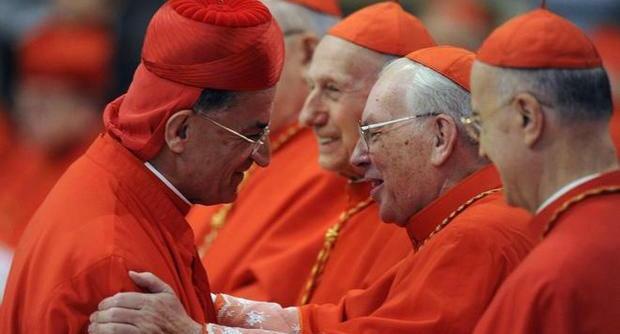 In time long ago the priests of Rome elected their bishop: this remains true, however, in the sense that a cardinal is inscribed as a priest of Rome and the cardinal enters a papal conclave to elect a bishop of Rome. 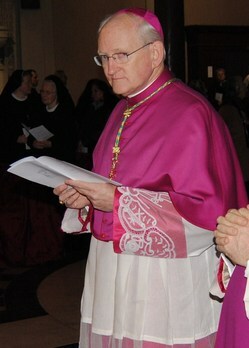 Cardinal Timothy Michael Dolan is the Cardinal-Archbishop of New York, a Cardinal of the Holy Roman Church and a priest of the Diocese of Rome. Regarding the Roman church aspect of being a cardinal is written about by Sharon Otterman of the NY Times in an article published today, “Cardinal Dolan Is Assigned a Roman Parish Founded by Mexican Refugees” and photo’s by James Hill. Cardinal Dolan will now, it is hoped, provide some financial assistance to Our Lady of Guadalupe in Rome as he’s able.